Life is looking up for snowy plovers. The small shorebird, listed as threatened on state and federal endangered species acts, appears to be responding to recovery efforts, according to the Oregon Department of Fish and Wildlife. The agency counted 201 to 208 birds on Oregon beaches between April and September. That is the highest number since monitoring began in 1990, when biologists estimated there were only 50 adult plovers. 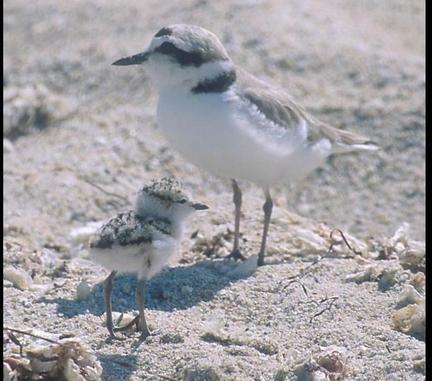 Once widespread on the coast, the snowy plover has been hurt by development, the loss of nesting habitat to non-native European beachgrass and a decline in reproduction because of human activity and predators, such as fox, crows, ravens and skunks.